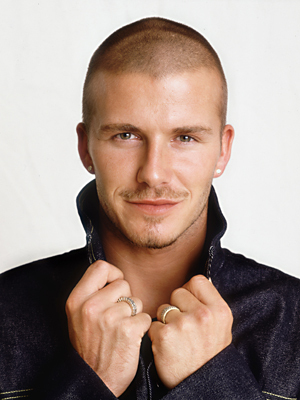 I like David Beckham – he does seem like a fairly decent bloke and his soccer academies are a great way of unearthing new football talent. But tell me, please, why is he opening one in Brazil of all places? This is the country that’s won the World Cup more times than any other. The nation that has produced players such as Pele, Garrincha, Jairzinho, Zico, Ronaldo and Ronaldinho to name but a few. Mind you, good on him for opening one up, where clearly no Brazilian has done.